As we are growing up rapidly, Butkit Timah branch has been launched for a few months. 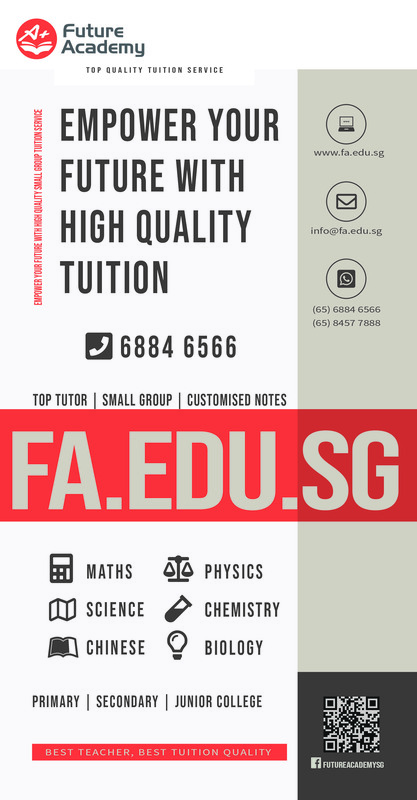 More and more students are joining us and being coached by our top tutors. 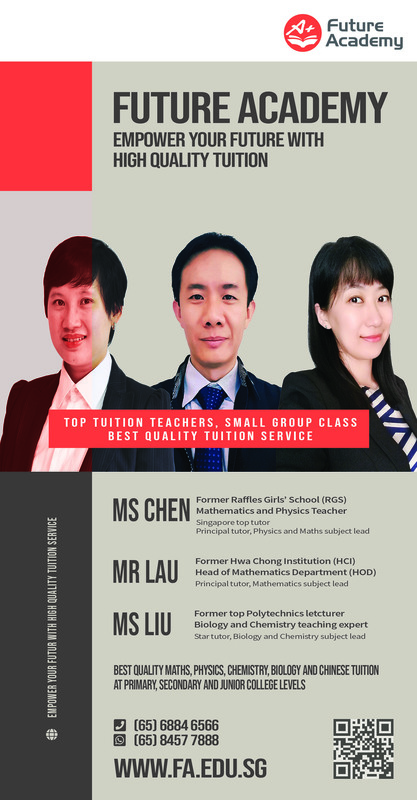 Our principal tutor Jason Lau who is former Hwa Chong Institution (HCI) Head of Math Department (HOD), Ms Chen who is former Raffles Girls’ School (RGS) Math and Physics teacher, and Ms Liu who is most welcomed Biology and Chemistry teacher thank you all for continuous supporting us!